#24 RTMS has BYOD or Should We? HELLO RTMS and STRANGERS! Do you think BYOD is USEFUL or USELESS? 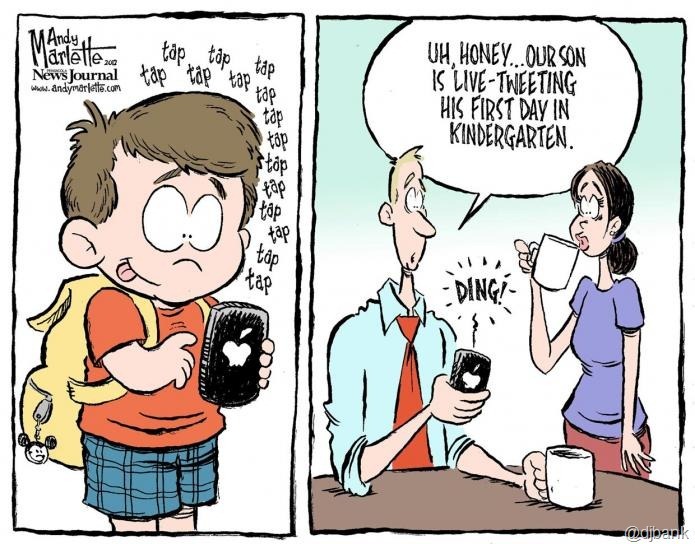 Do you think BYOD can change things at RTMS and home? Is there anything bad about BYOD? 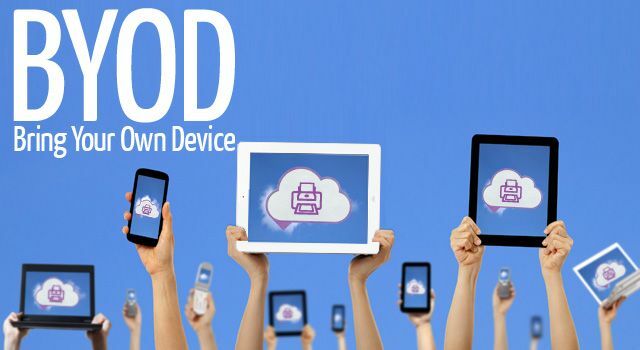 Is there anything good about BYOD? BYOD is useful. RTMS has 1 Mac and PC per homeroom. If each student have their own device, we'll deal with work faster! BYOD might be bad because if your device gets damaged by someone else, they might blame the device's owner - LIAR! BYOD is good, no wait, its great! It helps everyone at RTMS! Teachers, students, even parents!